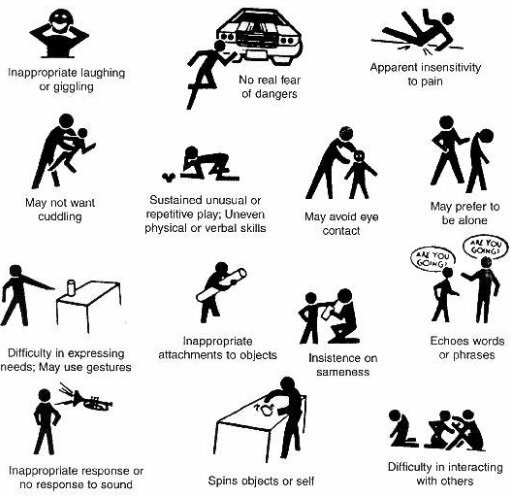 So what are the early signs of Autism and why should you care? You may be wondering child is facing difficulties in certain areas. 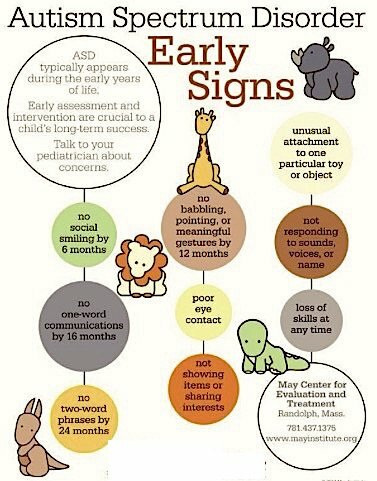 You may have also noticed that your child is not meeting the emotional, social and behavioral growth milestones (check out our Development assessment tools for children) that are normally expected of other children of similar age. 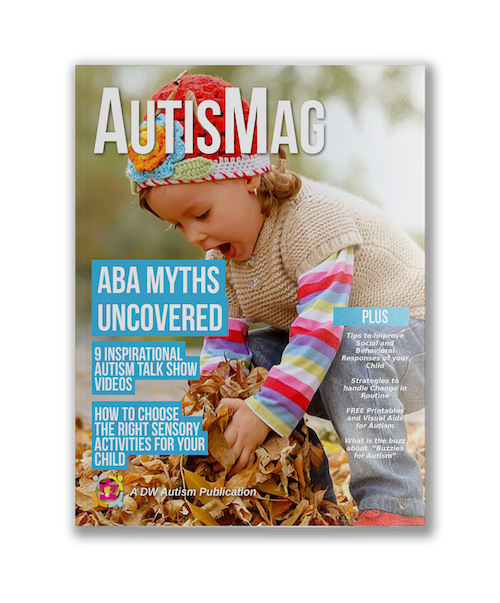 Before you pop the question “Does my child have autism?” to your physician, it is now time to do an assessment of your own using this Autism Symptoms Checklist. 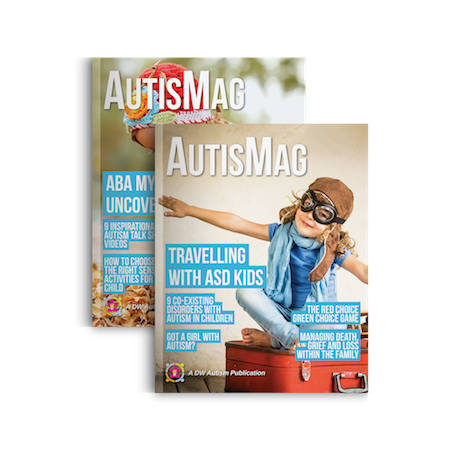 In this page you will find the detailed Autism symptoms checklist with a downloadable PDF file. 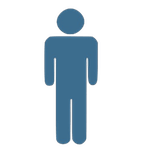 But if you are wondering whether you or your child has autism, why not save time and take the Autism Test Online? 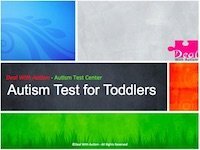 This test will evaluate you (or your child) against the known symptoms of Autism, Asperger’s or ADHD and give you an accurate report. Use the below Test wizard to automatically guide you to the appropriate test. Otherwise, scroll down and continue reading. Before we go through this detailed symptoms checklist for Autism, let us take a quick look at some of the key signs of autism in babies (<2.5 years), toddlers (between 2.5 to 5 years) and children (from 5 to 12 years). This is usually the time when most kids are usually diagnosed with Autism. Note that autism in girls differs a lot from autism in boys. 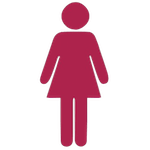 Therefore in some girls, Autism signs may not be visible until they reach early teens. 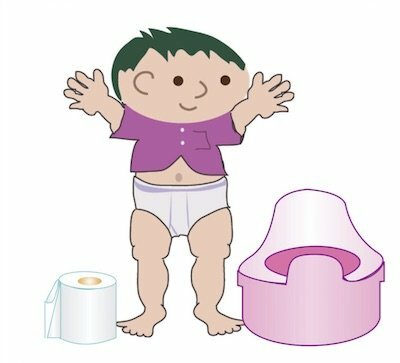 If results are not fully normal, the next assessment should happen when the child is 20 months old. This time keep a close eye on any improvements as compared to the previous screening. Whether or not you see repetitive patterns, it is important to make a note of the contributing factors. This may seem tedious at first; however, the information that you and you alone can gather is invaluable if your child needs a formal assessment. You know your child! Therefore, the inputs that you provide would be crucial for the physician to prescribe the right developmental tools for your child. You can either bookmark and print this page or download a FREE soft copy by clicking the pdf link on your left. Make sure you have enough copies and create a folder to store the results in. Be sure to date the form for future references. 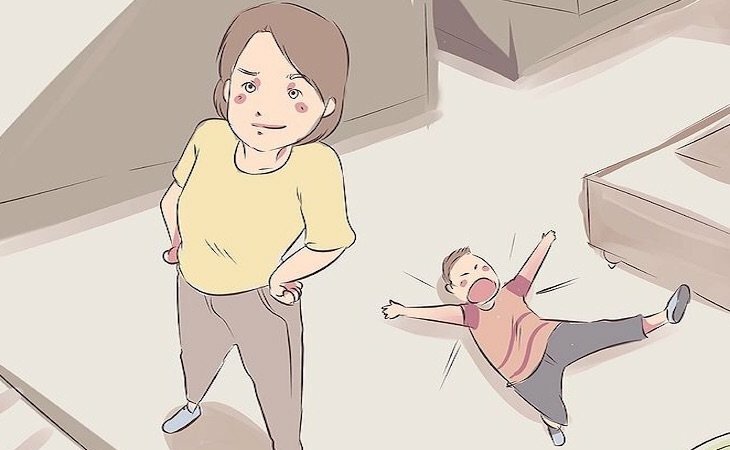 As you can see outside influences or events such as moving, adding a new sibling to the family may have an influence on your child’s behavior. I highly recommend repeating the assessment in these instances every month! It takes any child time to accommodate these changes to their lives and daily schedules. However, you don’t want to pass this off as “just because” when there might just be an underlying complication. Early diagnosis, treatment, and therapy that ensures your child the best possible future! 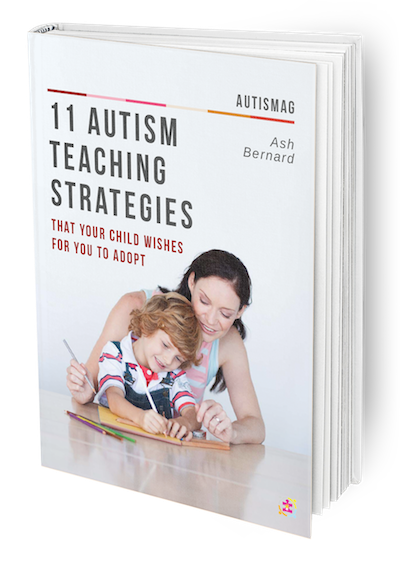 As you can see, if your answer to at least 40% questions (24) is “Yes” and at least 25% (15) of those behaviors are repetitive in nature, then there is more than 50% chance that the child may have Autism. Under these situations, before you panic, you should go to our Autism Test Center and try out one of the following tests based on the age of your child. 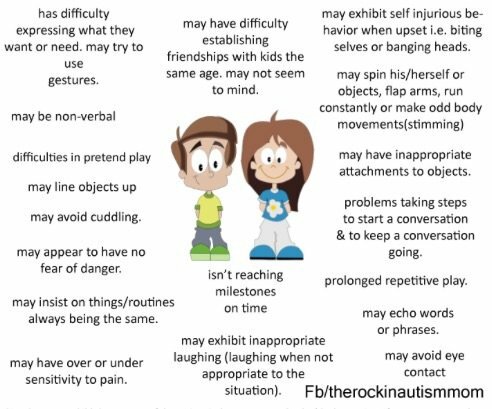 2 replies to "Autism Symptoms Checklist"
Hello, My name is Rose my sons name is Sammy. He exhibits the majority of the checklist. I need information on getting him tested for autism. hello my name is constance and my sons name is aaron. i have jsut read your article and went through the check-list and my son does some of the things. i have a scheduled appointment to take him to a childrens developement clinicin october to be evaluated.